Samaritans Vision is that fewer people die by suicide. They work to achieve this vision by making it their mission to alleviate emotional distress and reduce the incidence of suicide feelings and suicidal behaviour. 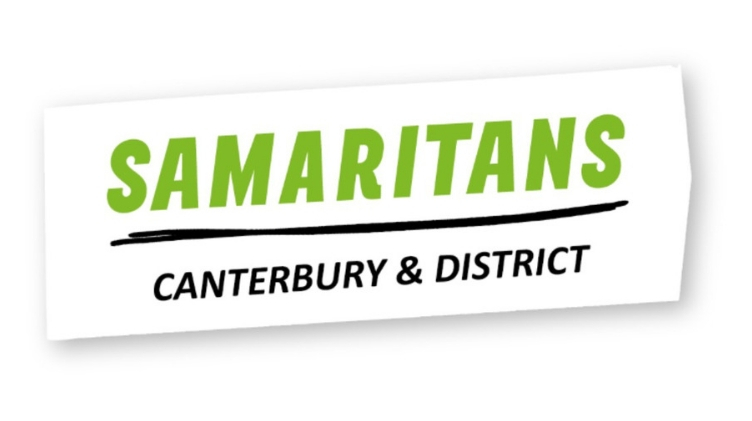 Samaritans was founded in 1953 by Chad Varah, and there are now 201 branches across the UK and Republic of Ireland. They provide emotional support for people who are struggling to cope, including those who have had thoughts of suicide. Every six seconds, Samaritans responds to a call for help. During 2017, more than 20,000 people volunteered their time for Samaritans. They also recruited and trained 4,000 new branch volunteers. Each year they reach more than half a million people through their work in local communities. Samaritans are offering work experience placements focusing on planning, promoting and holding an event to raise awareness about the charity. There will also be the opportunity to undertake a half-day training session during the placement.